The prodigal son. The good Samaritan. A treasure hidden in a field. Most of us have heard these parables before. Yet if these oft-repeated stories strike us as merely sweet, heartwarming, or sentimental, we can be sure we've misread them. Jesus's parables are simultaneously working to conceal and reveal profound spiritual truths about God, humanity, the world, and the future--and we must learn to plumb their depths. A careful reading of the biblical text reveals the surprising ways in which such seemingly simple stories rebuke, subvert, and sabotage our sinful habits, perspectives, and priorities. 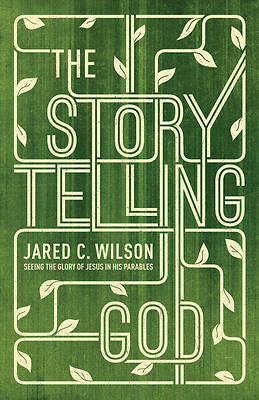 Discarding the notion that Jesus's parables are nothing more than moralistic fables, Jared Wilson shows how each one is designed to drive us to Jesus in awe, need, faith, and worship.